To see Christina Overton sing the role of Nellie Forebush, click the link below to purchase tickets. 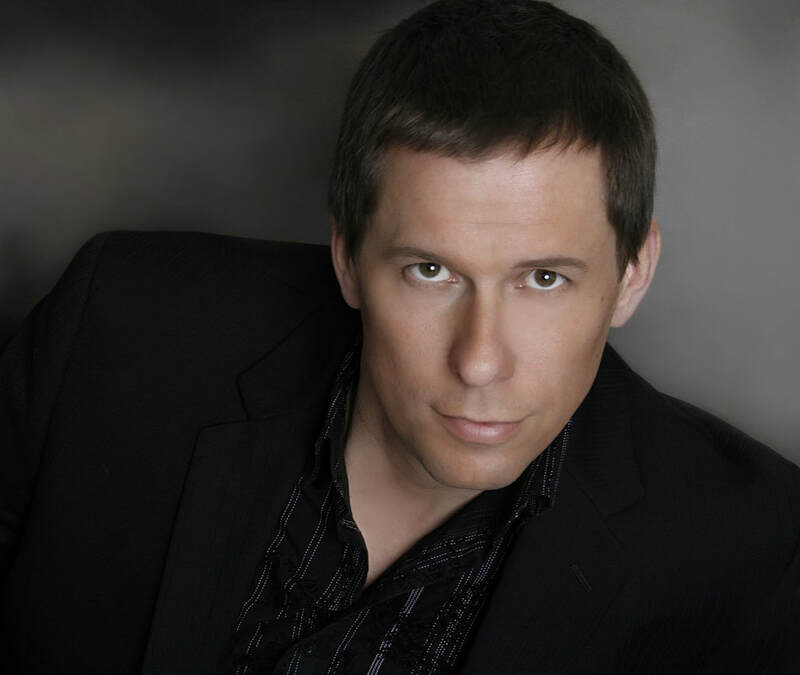 Brian Banion’s combination of physical and vocal acting combined with his versatile, warm, well-projected bass-baritone voice are demonstrated in a wide repertory. This season includes a role debut as Ramfis in Aida with The Columbus Symphony Orchestra, a return to Piedmont Opera and role debut as Lieutenant Horstmayer in Silent Night, and a return to the Lyric Opera of Kansas City as Basilio in Il barbiere di Siviglia. Last season included a return to Piedmont Opera and role debut as Mustafa in L’Italiana in Algeri, and a debut with Soo Opera as Basilio in Il barbiere di Siviglia. The 2016 season included a return to Piedmont Opera as Sparafucile in Rigoletto, and a debut with the Great Lakes Chamber Orchestra as Escamillo in Carmen. The 2015 season included a return to Piedmont Opera as Daland in Der fliegende Holländer, Leporello in Don Giovanni with the University of Louisville, Beethoven’s 9th Symphony with the Central Ohio Symphony, and Zuniga and Morales in Carmen with The Columbus Symphony Orchestra. Brian returns to The Bay View Music Festival this summer, where he has been a Resident Artist for six years. ​ No stranger to modern music, Mr. Banion created the role of Reverend Arthur Baines in the world premiere of Robert Aldridge’s Elmer Gantry, making his Nashville Opera debut. He reprised Baines in Montclair, New Jersey. He also created the role of the Unnamed Bass in Edwin Penhorwood’s Too Many Sopranos. To see Brian Banion sing the role of Emile de Becque, click the link below to purchase tickets.